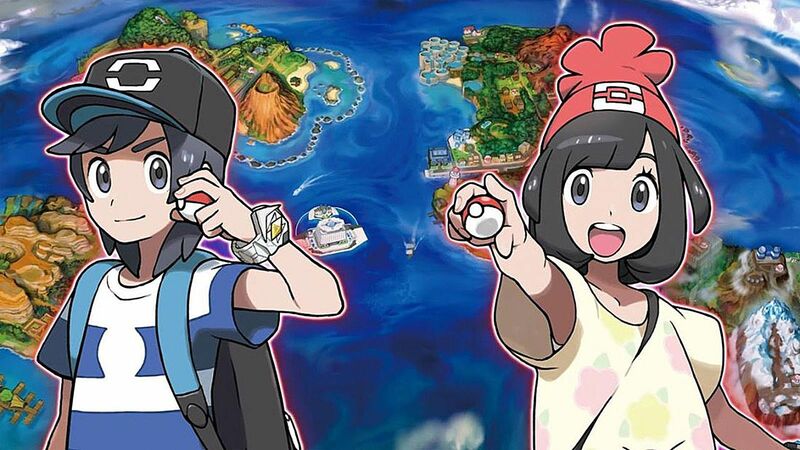 Without a doubt, Pokemon Sun and Moon have become the series' most anticipated games since the original Red and Blue versions hit North American store shelves in 1996. 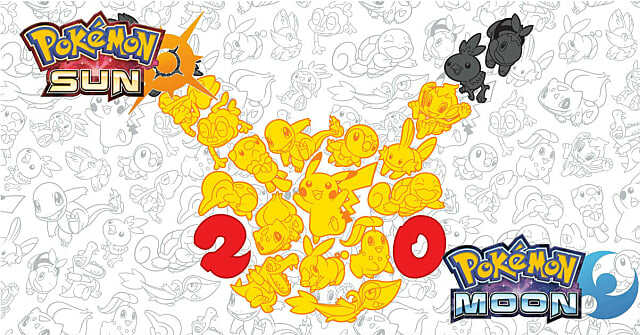 With the arrival of the series' 20th anniversary, Nintendo and The Pokemon Company International have pulled all the stops to ensure the series gets the biggest spotlight shone on it ever since the 90s. But why is Pokemon Sun and Moon so popular when earlier titles such as Pokemon X and Y did so much for the series? 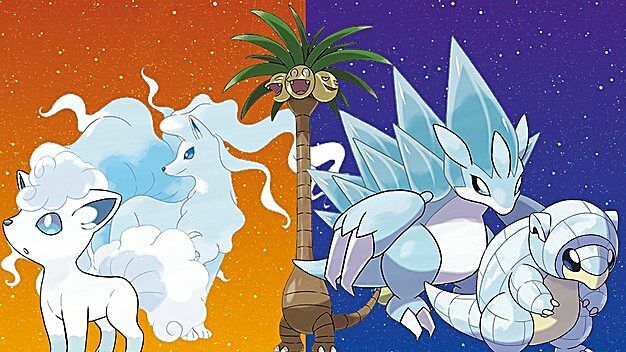 Today we take a look at just how far Pokemon has come since the days of the dot matrix Game Boy, and the promises Sun and Moon have made to bring back their fans. Pokemon: From Pokemania to "Another Entry"
Back in 1996, Pokemon was the coolest thing out there. 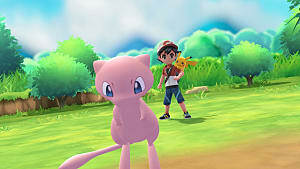 While other Japanese anime and toys existed since long before Pokemon and became even more common into the 2000s, Pokemon has remained the most consistently popular franchise exported from Japan into North America. 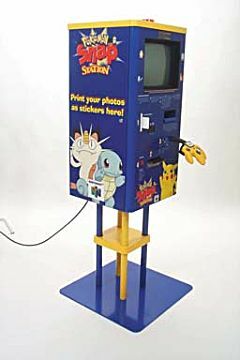 In fact, around 1998 Pokemon was so popular that even in North America fast food joints, retailers, and even carnivals would carry Pokemon Snap Stations (right) for kids to print out pictures of their favorite Pokemon. Even TIME magazine jumped in on the action, warning parents about the dangers of "Pokemania" and other such woeful takes on the franchise. Religious circles took similar stances on the Pokemon series with Muslim states in the Middle East claiming Pokemon was "zionist" in nature, or American TV churches claiming Pokemon was training children to become demonic channelers who would then go on to work for Satan. While Pokemon has (mostly) grown out of the phase of rampant demonology claims, and has proven that it is more than "fad" material, it seemingly outgrew its popularity as well. 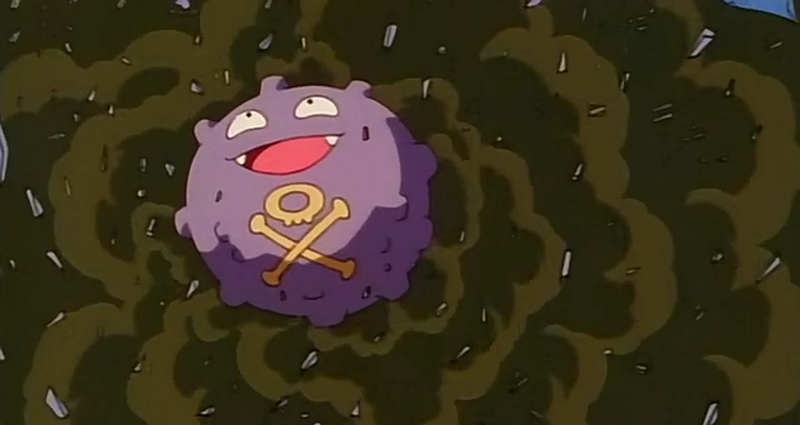 Sure, Pokemon has never truly gone away, but it has also never done as well as it did in Generation 1. 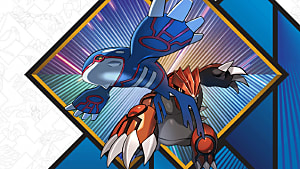 That's right: not a single Pokemon title has outsold the original Red and Blue versions. There are many reasons as to why this might have happened. Gold and Silver -- while boldly remembered by fans -- failed to capture the imaginations of the entire demographic that bought the first games. 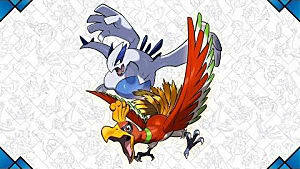 Generation 5 and 6 (Black/White, and X/Y) are both the lowest selling titles in the series (excluding remakes), despite fans claims that they are the best in the series to date. Fast forward to 2016 and we see that Pokemon has made a rampant comeback. 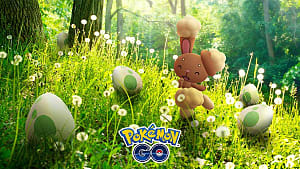 With the release of Pokemon GO, more people than ever have been exposed to the series, inducing something that could quite literally be described as the second coming of "Pokemania." According to Google Trends, July 2016 saw Pokemon-related searches skyrocket to 20 times more than it has in the past 12 years. While most of Pokemon's return to popularity can be attributed to Pokemon GO alone, Pokemon Sun and Moon has also gained a fair bit of traction, maintaining "breakout" status for the past few months. Even the Pokemon subreddit -- /r/Pokemon -- has had a hard time talking about anything that isn't Pokemon Sun and Moon, with every 5 top posts having at least 4 threads related to the upcoming titles. 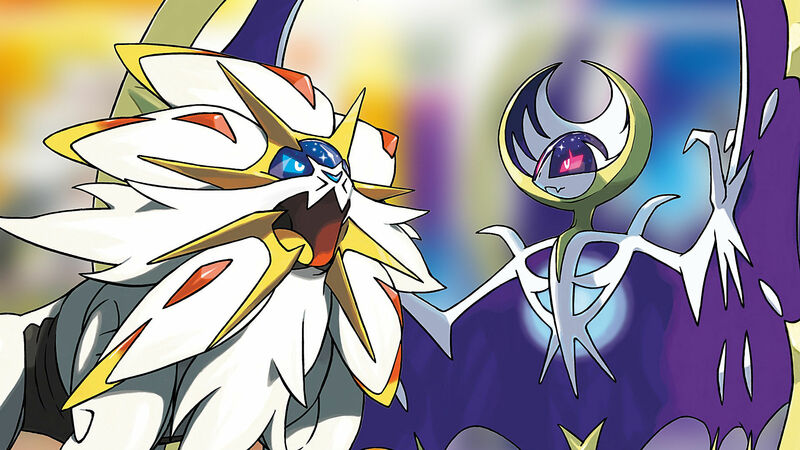 While this should have been expected to an extent, it does raise the question as to why Sun and Moon in particular seem to have drawn in so much attention. Why now? Why Sun and Moon and not the several generations before it that added more content than anyone could ask for? Pokemon Contests, and other "Shows"
It's easy to think that this list is actually quite long, but when compared to other video games that have been around as long -- if not longer -- than Pokemon, it's actually rather unimpressive. While players of titles of JRPGs such as Final Fantasy VI would be completely mystified playing Final Fantasy XV, a player who hasn't touched a Pokemon game since the original Game Boy titles can easily pick up the game with awe for the graphics but little else. With the exception of Pokemon Amie, the mainstream Pokemon titles haven't offered anything particularly new to players. The few interesting features that have appeared in titles now and then have been hit and miss, while the few that were well received vanished between generations. This is why Pokemon Sun and Moon is ironically such an interesting case. While the new versions don't include much in terms of brand new content, the few things it does provide radically changes the single player experience. 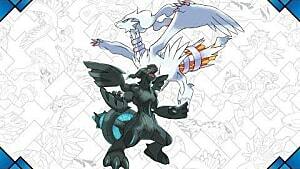 Take for example the new Alola Forms. While they are seemingly insignificant beyond their practical gameplay uses, they reignite a sense of wonder in long-time players since we're all wondering how they work and why they exist. Heck, if you're a fan of the original 151, now you got new versions of your favorite creatures that will send you on a serious nostalgia trip! Another new feature -- the Island Challenge -- completely tears away the traditional Pokemon progression in favor of something entirely new. 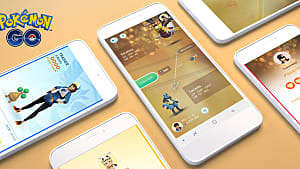 Instead of 8 gym battles and an Elite Four challenge, players will be going around completing various tasks that feel more like a traditional RPG. It's something so trivial, and yet it's so different that it grabs our attention. Meanwhile, new mini-features like the Rotom Pokedex let players take pictures of Pokemon in the wild - much like Pokemon Snap. Z-Moves are silly, but make players feel closer to their Pokemon since the creatures are getting in on it too. The enhanced Pokemon Amie multiplies this closeness by a magnitude of 9 with otherwise mindless tasks such as brushing fur or drying their hair - things that we wanted to do since Hey you, Pikachu! I mean, seriously! 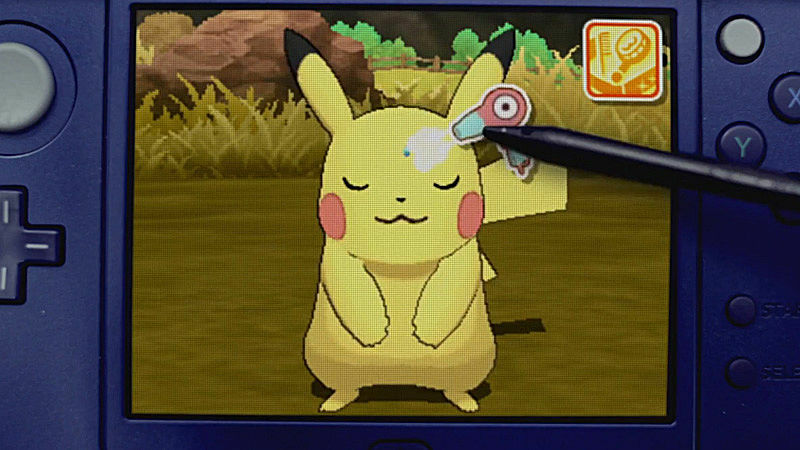 I didn't know I wanted to comb and blow dry Pikachu's fur until this was shown off in a recent Sun and Moon trailer! While Pokemon GO certainly helped Sun and Moon get a signal boost, the upcoming 3DS titles have proven that they offer more for the series than any game in the series thus far has done in one generation. If The Pokemon Company plays their cards right, Gen 7 might be the first generation in 20 years to bring back Pokemania to North America. Strictly speaking, Pokemon is never going away. 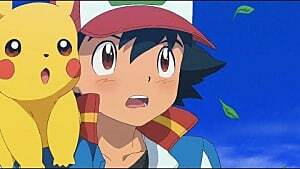 As long as Nintendo stands - and they've stood through a lot - Pokemon titles will be released on their hardware. 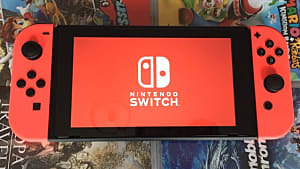 Even if Nintendo decides to leave the video game market for whatever reason, it won't be difficult for the franchise to find another medium willing to put them up. Originally thought to be a fad, Pokemon has become a prominent force in not only the video games market, but in the media at large. If Game Freak and The Pokemon Company successfully deliver on their promises, I can see Sun and Moon being the first step toward more interesting Pokemon titles. Maybe in the future we'll see the return of story-driven Pokemon titles akin to Pokemon Colosseum and Pokemon XD: Gale of Darkness? Maybe the new format of Sun and Moon will result in further deviations in the format such as nonlinear Pokemon regions? Only time will tell, but Sun and Moon shows great promise for the future of the series. But enough of what I think. What about you - the readers? Why do you think Pokemon Sun and Moon are so much more highly anticipated than previous generations? 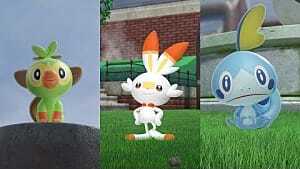 What are you looking forward to in Generation 7? Leave your opinions in the comments section below!